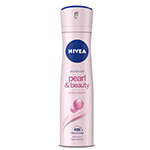 Care for your underarms with NIVEA Pearl & Beauty Roll On. It contains precious pearl extracts which give you day long odour protection and long lasting freshness along with gentle care for the underarms. 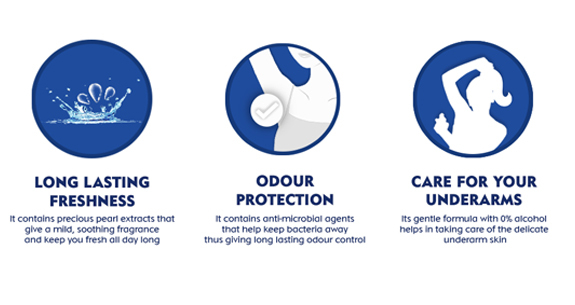 Its 0% alcohol formula combines NIVEA's gentle care and reliable protection. 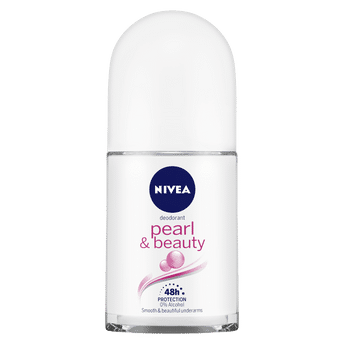 The NIVEA Pearl & Beauty Roll On is dermatologically tested which makes it reliable for taking care of your underarm skin. STEP 1 : Take the cap off the roll on bottle. STEP 2 : Roll directly on your underarmsand allow it to dry. 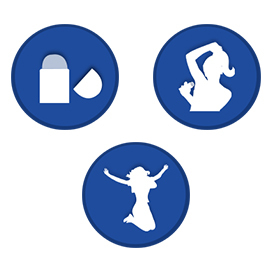 STEP 3 : Feel gentle care all day long.